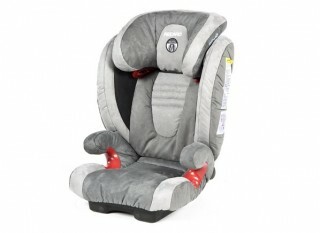 HomeTips & AdviceBuying GuidesChild Car Seats: How Much Do They Cost? 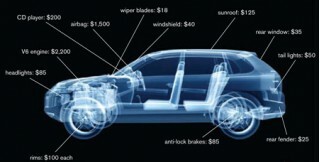 Confused about how much child car seats cost? 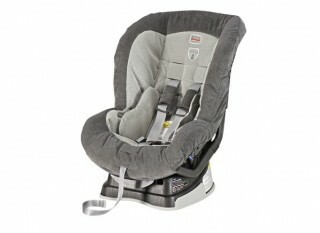 Shopping for child car seats doesn’t have to be a nightmare. 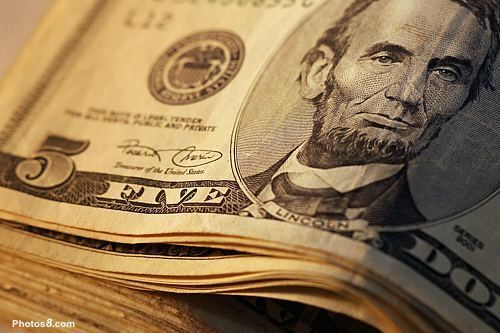 While there is some truth to the saying that you get what you pay for, the fact is that all child car seats sold in the United States have to comply with federal safety regulations. It’s also a federal law that all children up to the age of four must ride in a car seat. Some car seats just cost more than others. 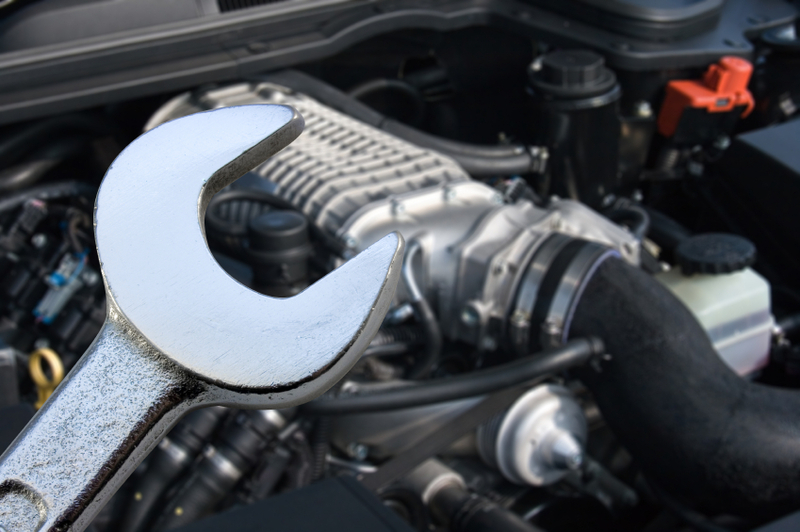 Like cars, there are budget, affordable, near-luxury and expensive versions of car seats. Also keep in mind that your child will go through several different types of car seats before graduating to a seat belt alone. There are infant car seats, travel systems, convertible seats, harnessed toddler booster seats, belt-positioning booster seats, built-in seats, even seats for kids with special needs. The most important thing to keep in mind about buying a child car seat is that it fits your child’s needs, the vehicle you drive, and your budget. 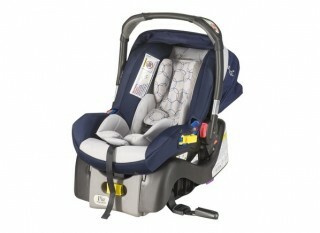 Infant seats – The Safety 1st Comfy Carry Elite Plus is generally available from about $71-$99, Graco Snugride 32 runs from $75-$213, Baby Trend Flex-Loc Adjustable Back from $100-$200, Britax B Safe from $126-$230, The First Years Via 1470 from $148-$286, and the Orbit Baby Infant Car Seat 62 at about $440. Booster seats – The Combi Kobuk Air Thru ranges from $69-$82, the Britax Parkway SGL, SG from $89-$160, the Recaro Pro-Booster from $90-$152, and the Clek Oobr runs from about $275-$330. Toddler booster seats – The Graco Nautilus 3-in-1 runs from about $$139-$161, while the Safety 1st Go Hybrid ranges from around $154-$184. Convertible seats – Evenflo Tribute (Sport, Deluxe) range from $43-$52, Britax Roundabout 55 from $150-$216, Combi Coccoro from $182-$239, Recaro Pro-Ride from $219-$280, and Britax Marathon Classic from about $250-$300. All-in-one car seats – Graco has the newest in all-in-one models, and the only one from Graco, the Graco Smart Seat ranges in price from about $263-$300. 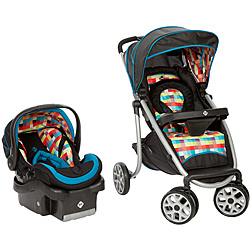 As for travel systems, here the prices vary widely, ranging from about $145 for the Evenflo Journey 300 Travel System, to around $225 for the Safety 1st SleekRide Travel System, to Baby Trend Expedition ELX Travel System at about $250 to around $425 for the Eddie Bauer Destination Travel System. 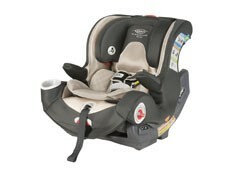 Shopping around will likely net the best deal on child car seats. 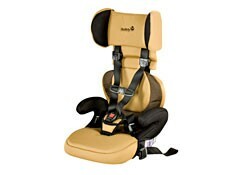 Know the brand and model and make sure the car seat fits your child and your vehicle. Check out brick and mortar retailers such as Walmart, Target and Kmart and online retailers such as Amazon and Overstock, as well as stores specializing in baby-related products.